Kurt and Blaine Season 5. . HD Wallpaper and background images in the Kurt and Blaine club tagged: photo glee kurt blaine. 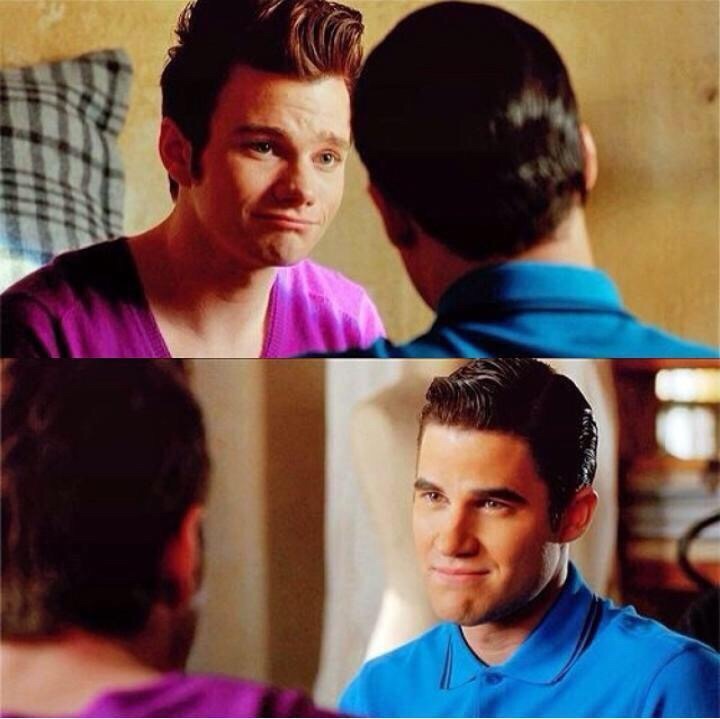 This Kurt and Blaine photo contains portrait, headshot, and closeup.